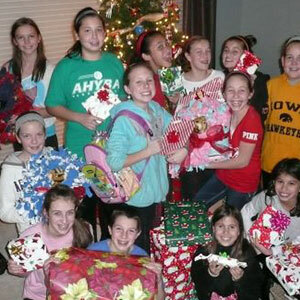 Arlington Heights Junior Women’s club is proud to support the following beneficiaries and others in the community. Our donations and events always serve a great cause. Whether you are joining us or donating, we appreciate all the effort made to support our mission. Please feel free to visit the beneficiaries below and explore some of the amazing causes AHJWC helps aide on an annual basis. 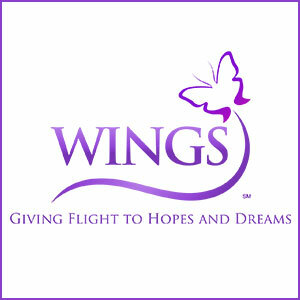 WINGS provides a pathway to independence for adults and children who are escaping from domestic violence and abuse. Our goal is to provide the tools and support necessary to ensure that victims can escape their abusers and begin building new, violence-free lives. The goal of the PADS Emergency Shelter Program is to provide hospitality, food and overnight emergency shelter to the homeless between October 1 and April 30, seven days a week (including holidays). The sites are staffed entirely by volunteers who prepare, supervise and clean sleeping accommodations as well as prepare and serve dinner, breakfast and a sack lunch. PADS Emergency Shelter sites are open from 7:00pm until 7:00am. 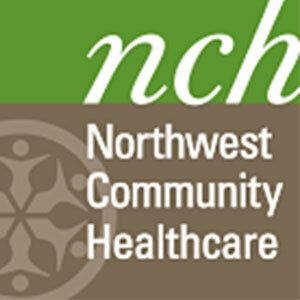 ​Brand new clients can come in after 9 PM, but all other clients must have prior approval. The Adopt-A-Family Program exudes the joy of the season with gifts of clothing and toys for low income families each Christmas. Generous donors are matched with a specific family and given their wish list to share the holiday spirit. 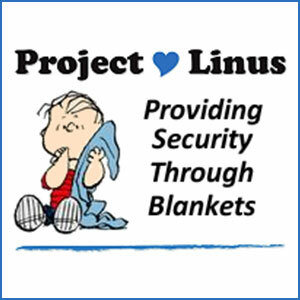 At Project Linus, a non-profit organization, we provide homemade blankets to children in need. Our blankets are lovingly made by adults and children from all walks of life and many different sources. On October 28th, volunteers from across the country will unite for Make A Difference Day, one of the largest annual single-days of service nationwide. Since 1992, volunteers and communities have come together on Make A Difference Day with a single purpose: to improve the lives of others. 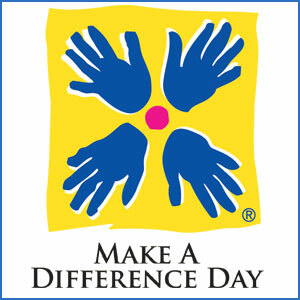 Make A Difference Day is made possible by you and the people of TEGNA with support from Arby’s Foundation and Points of Light. 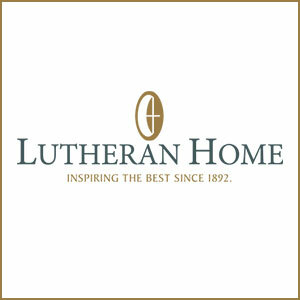 Lutheran Home has been setting the standard in senior living since 1892.Much has changed over the years, with enhanced programs and more specialized healthcare services, but one thing remains the same: Lutheran Home’s commitment to providing exceptional, person-centered care and exceeding expectations every day. 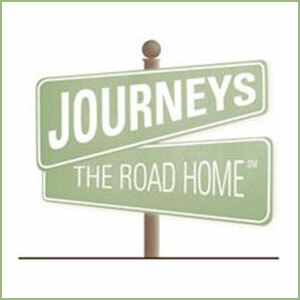 A Lutheran Life Community, Lutheran Home is empowering vibrant, grace-filled living across all generations. Excellence starts here. Excellence you demand. Convenience you deserve. Compassion that makes it clear. Here, you’re more than treated. You’re cared for. Located in the Northwest suburbs of Chicago.